Can you believe it’s been 50 years since G.P. Vanier Senior Secondary School officially opened? 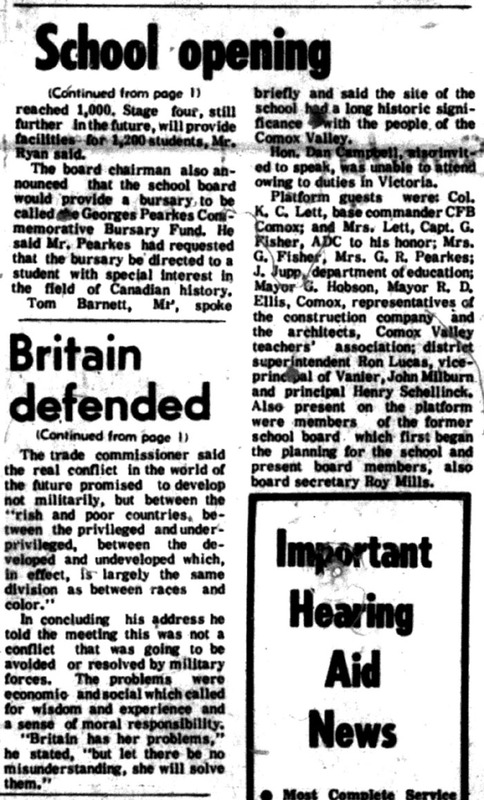 This article from the April 10, 1968 Comox District Free Press contains interesting tidbits about the school and its’ namesake. Photo credit: Courtenay’s original city centre, ca. 1905. Walter Gage photograph. Photo: CDM 972.270.2. Page 62-63. 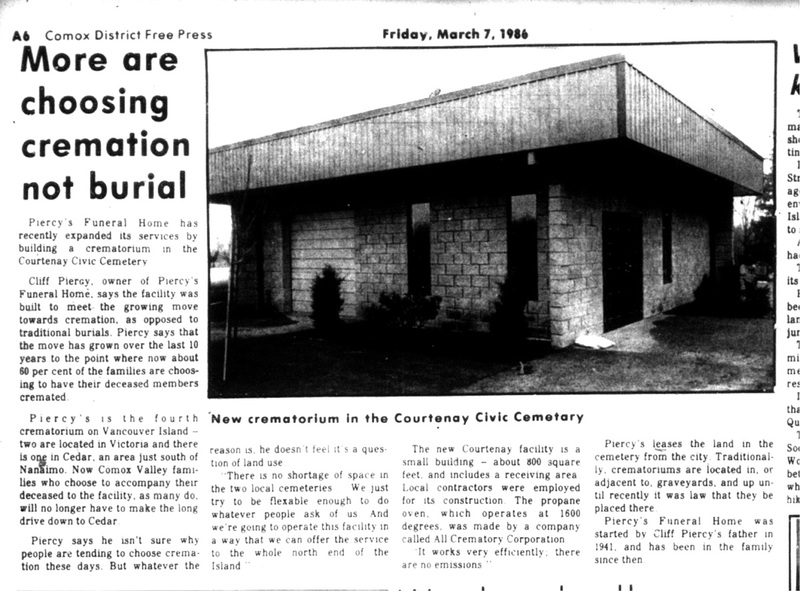 Photo caption: “”Lewistown,” as some called it, was just across from the head of the slough, at the junction of Dyke Road and Upper Prairie Road. It became a thriving commercial centre…Opposite the hotel was McKean & Biscoe’s dry goods and grocery store. The Masonic Lodge met on the upper floor of this building for thirty-three years. 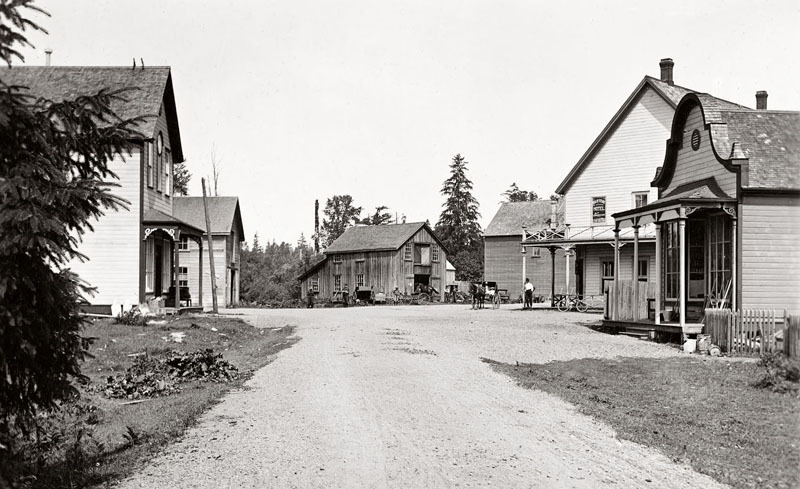 Courtenay’s first bank, the Royal Bank of Canada, opened here in 1909.” Page 63. The gift shop now carries Backroad Mapbooks. You can purchase the 8th edition of Vancouver Island – Victoria and Gulf Islands – Adventure maps and guide book for $25.95. This includes great information on parks, recreation sites, trails, fishing, hunting, paddling and more. Or what about one of the Backroad Mapbooks for Vancouver Island Fishing 3rd edition? This includes lakes and rivers, depth charts, maps, directions, species, tips and techniques and stock information. The cost is $27.95. 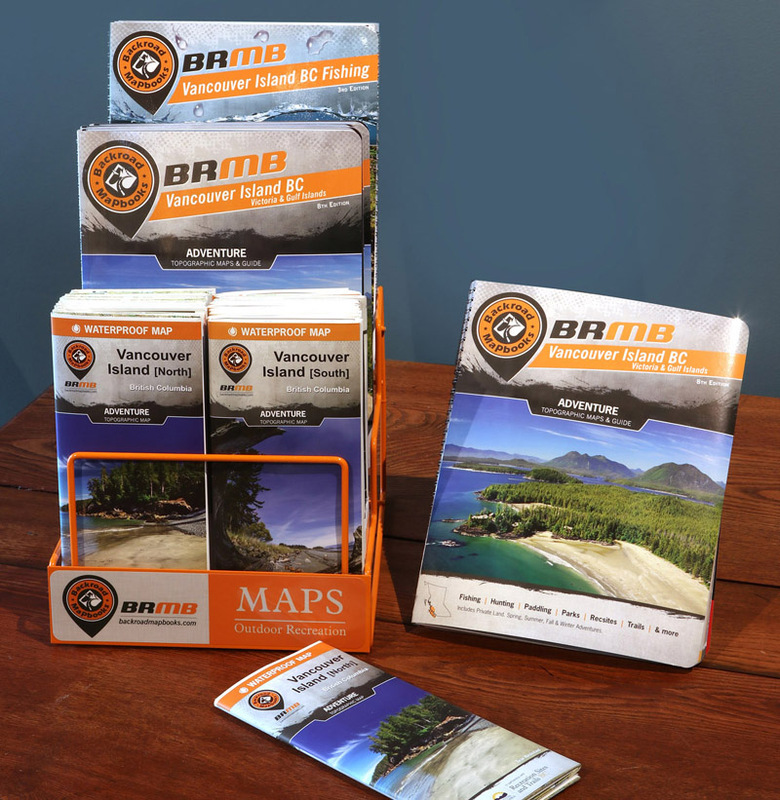 To top it off, if you are looking for adventure topographic maps we have fabulous tear resistant, waterproof Vancouver Island South or North maps. These maps are amazing and extremely popular. The cost is $14.95 each. 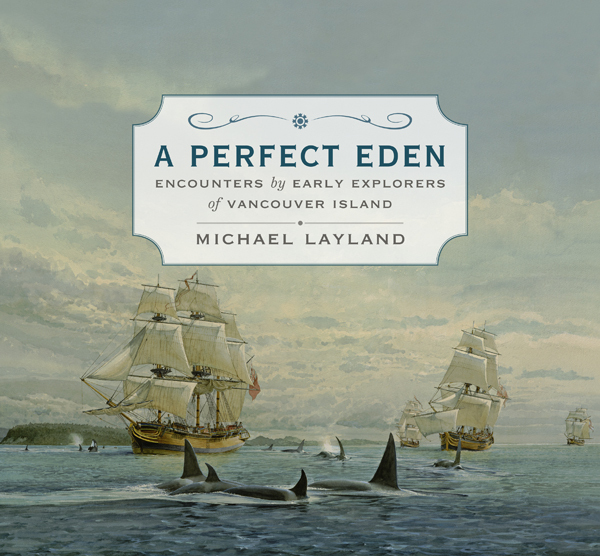 In 1842, when explorer James Douglas encountered the rugged natural paradise that would become Vancouver Island, he described it as “a perfect Eden.” This talk, based on Layland’s book of the same name, will touch on the early recorded histories and personal accounts left by Chinese seafarers, Spanish and British naval officers, traders seeking sea otter pelts, colonial surveyors, as well as soldiers, settlers, and other adventurers, starting from many centuries ago up to 1858. 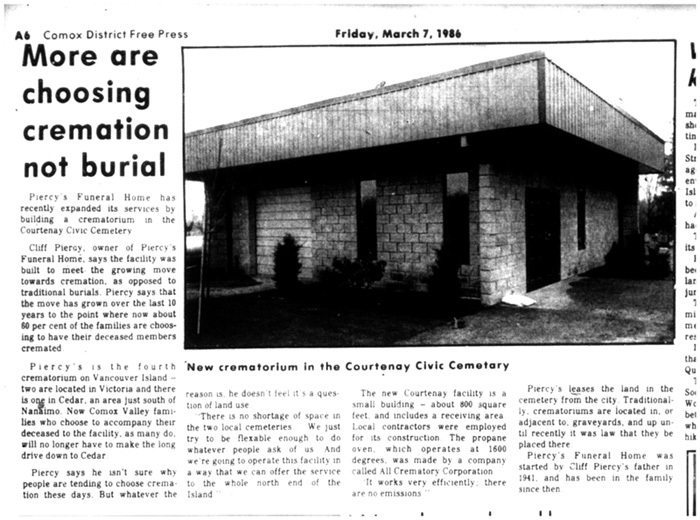 This article from the March 7, 1986 Comox District Free Press provides details on the North Island’s first crematorium located right here in the Comox Valley. Photo credit: Girl Guides depart from Royston train station, 1928. Left to right: Gladys Idiens, Joyce Edwards, Margaret Dunn, Dot Waterfield, Mrs. Mary Greig, Ritsuko Uchiyama, Lynn Hilton. Photo: CDM 990.16.26. Page 158-159. 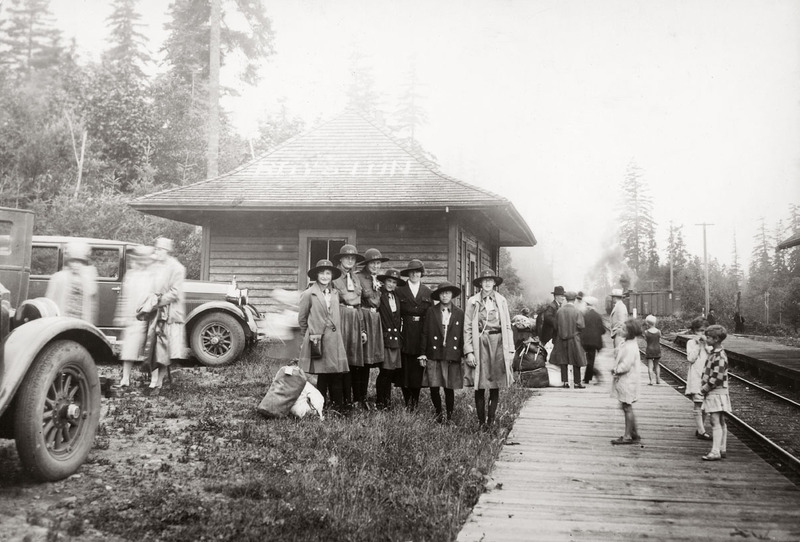 Photo caption: “The first E & N passenger train arrived in Courtenay on August 6, 1914. 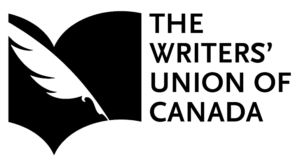 The August 13 Courtenay Review noted that the train “consisted of baggage and express cars and four coaches.” The trip from Victoria covered 139.7 miles, with the train averaging a speed of roughly twenty miles an hour. 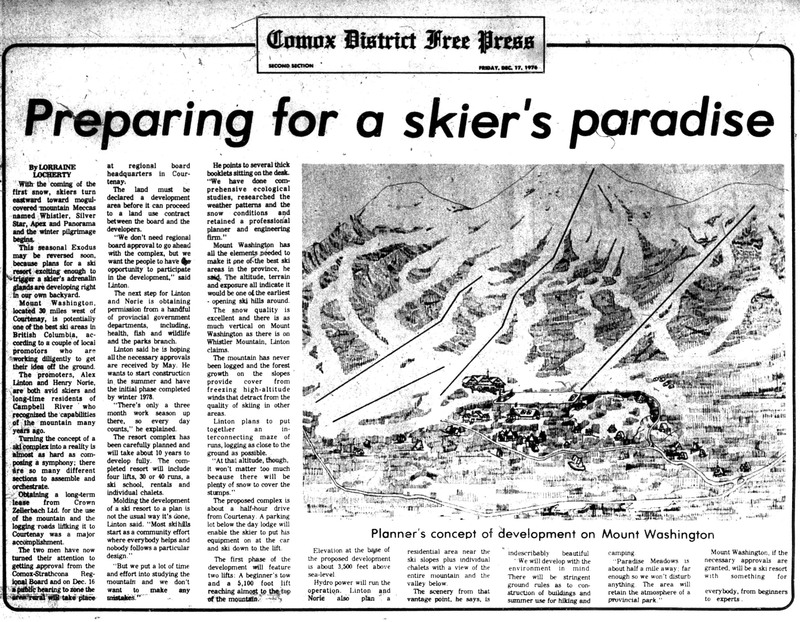 This arrival of the E & N, combined with major expansion of industrial rail lines, strengthened camps and communities such as Union Bay, Royston, Miracle Beach, Cumberland and Headquarters over the next fifty years.” Page 128. 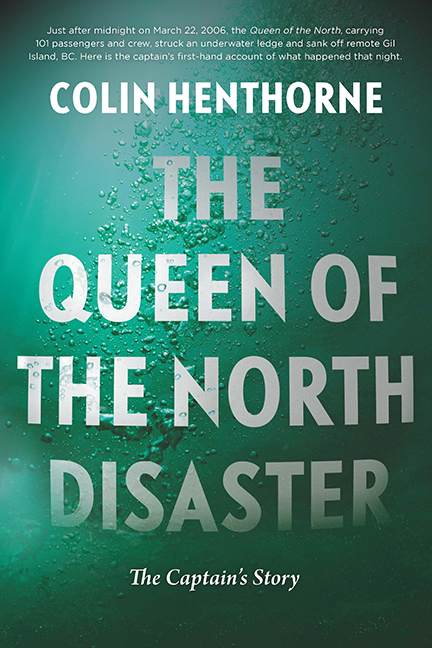 Queen of North Lecture Coming Soon! Back by popular demand, Colin Henthorne will repeat his sold-out presentation about one of British Columbia’s most serious marine tragedies. We’re all set for this year’s exciting and fun-packed Spring Fling and Easter Things event scheduled for Saturday, March 24 from 11am to 2pm here at the museum. Please join us for a petting zoo courtesy of the Shamrock Gumboots 4-H Club as well as games, crafts, and mascot visits.